Home / Celebrities Gist / Bisola Slays In Beautiful Ankara Dress! 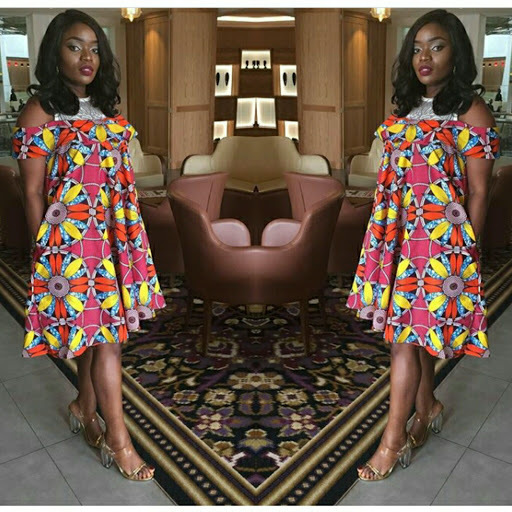 Bisola Slays In Beautiful Ankara Dress! First runner up of the just concluded Big Brother Naija 2017 and mother of one, Bisola, shared this lovely picture of her in Ankara dress.